City of Wilmington also operates water spray parks weekdays from 9:00 a.m. until 3:00 p.m. 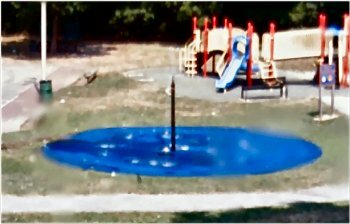 This entry was posted in Delaware and tagged Delaware, splash pad, splash park, spray grounds, waterplay, Wilmington, Woodlawn Park. Bookmark the permalink.